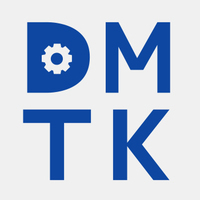 DMTK provides a parameter server based framework for training machine learning models on big data with numbers of machines. It is currently a standard C++ library and provides a series of friendly programming interfaces. A new open source deep learning interface which allows developers to more easily and quickly build machine learning models, without compromising performance. 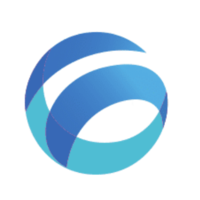 Gluon provides a clear, concise API for defining machine learning models using a collection of pre-built, optimized neural network components. Why do developers choose DMTK? Why do you like DMTK? 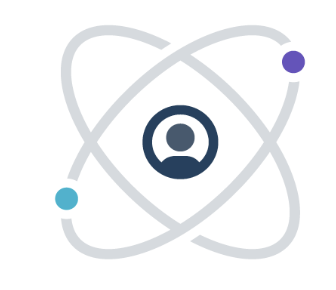 Why do developers choose Gluon? Why do you like Gluon? Why do developers choose TensorFlow? Why do you like TensorFlow? What are the cons of using DMTK? What are the cons of using Gluon? What are the cons of using TensorFlow? What tools integrate with Gluon? What tools integrate with TensorFlow? What are some alternatives to DMTK, Gluon, and TensorFlow?